This is the official promo for the Rolling Stones' 1998 single 'Gimme Shelter', a live version of their 1969 studio recorded release. The video was filmed live at the Trans World Dome, St Louis, Missouri, on December 12 1997, on the Bridges To Babylon tour, and features long-term Stones backing singer Lisa Fischer on co-lead vocals. 'Gimme Shelter' was originally featured on the 1969 album Let It Bleed and was composed by Jagger/ Richards. This version features Mick Jagger and Lisa Fischer on lead vocals, Keith Richards on guitar, Charlie Watts on drums, Ronnie Wood on guitar, Darryl Jones on bass, Chuck Leavell on piano, Bernard Fowler on backing vocals, Blondie Chaplin on backing vocals and percussion, Bobby Keys and Tim Ries on saxophone, Michael Davis and Kent Smith on horns. 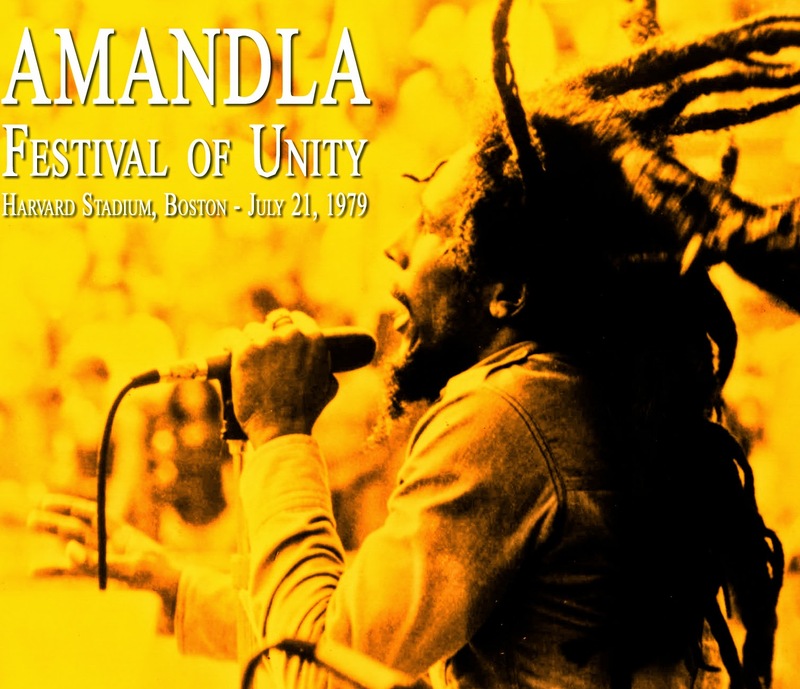 Amandla - Festival of Unity, was a music festival held July 21, 1979, at Harvard Stadium in Boston, Massachusetts. 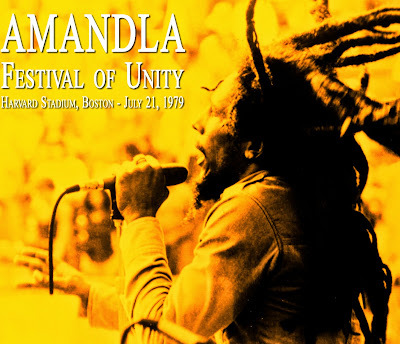 The theme and unity was between those who supported and celebrated the liberation of South Africa and also those who supported the on-going efforts of people in Boston to end racism locally, on the streets, within schools, places of work and within families. 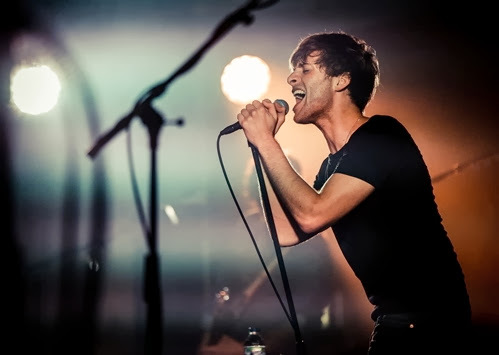 In the beginning of 2010 the Playing For Change crew began work on a new Song Around the World, John Lennon's "Imagine." It has been an amazing year of production, taking the crew from the favelas of Brazil to the shrines of southern India, from villages in Nepal to the glittering urban landscape of Tokyo and New York, and beyond.